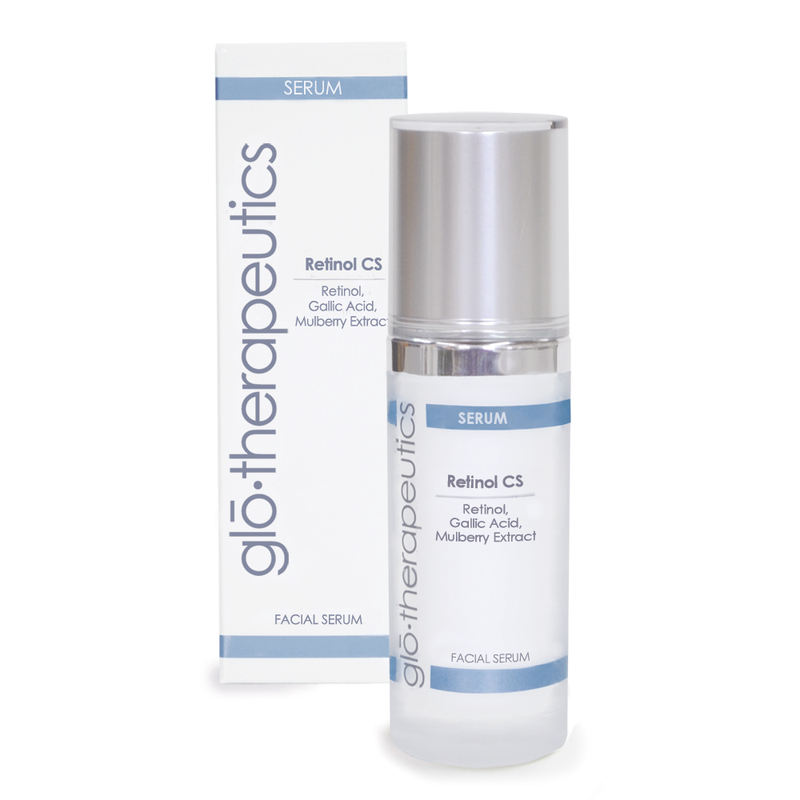 Retinol CS penetrates into the cell to regulate cellular activity. A low pH (2.3) aids in absorption into the skin. It's beneficial for all skin types and concerns including acne and aged skin. Key ingredients: 3% Retinol and 4% Glycolic Acid work synergistically. Because each penetrates differently, exfoliation is thorough. Glycolic Acid is good for all but sensitive skin types. Brighteners, antioxidants and anti-inflammatory ingredients penetrate effectively with the Retinol and Glycolic Acid for maximum skin transformation. 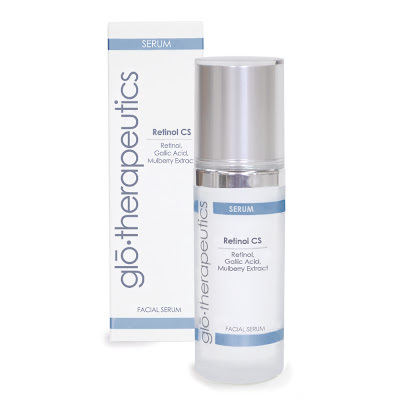 Feeling: Retinol CS has a light gel-like consistency. Directions: Apply in the evening, allowing it to penetrate for 30 minutes before applying a moisturizer. This is usually well-tolerated but can create initial sloughing and mild irritation. Begin by using twice a week. Increase to daily usage if desired. Recommended for: Oily, acne-prone, mature skin and to prepare skin for exfoliation.